It ends with the beginning. 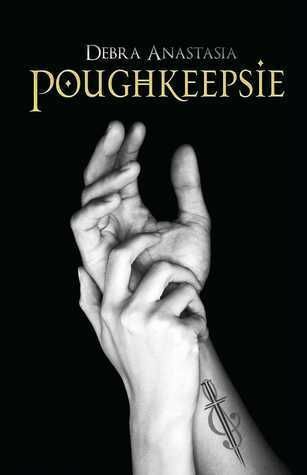 This legendary, indie, cult-favorite series ends its tale with the story of the Poughkeepsie brotherhood before the tattoo. Before the train station, before the church, before a criminal empire, there was a foster home and three teen boys who weren't related by blood. But damn if they aren't closer than most blood families by their choice. Still in high school, Beckett is already laying the groundwork for a grander life ahead, one where his brothers want for nothing and get some respect for once. 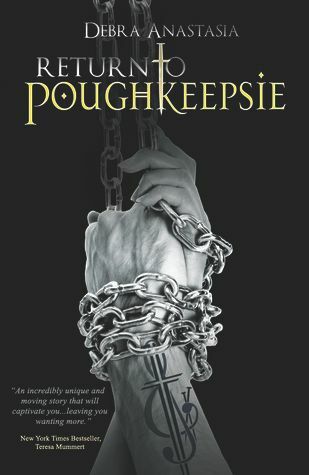 But even as he plans, Beckett must decide if he’s ready to make that choice—diving into a life that trades his chance at a future, his chance at something as simple as first love with a girl named Candy Cox, for the chance for his brothers to find happiness. Blake, Beckett, and Cole’s devotion to each other is forged by fists and the driving need to belong somewhere, to do more than just survive this life. Readers of the series know they each get there in the end, but before we count smiles, we must first shed tears. 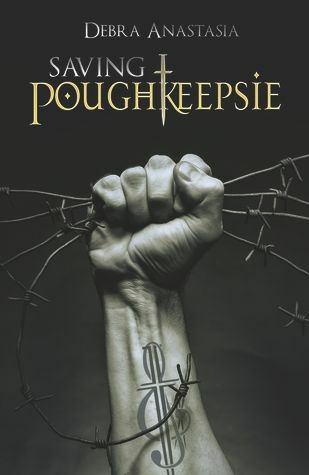 These early days of the Poughkeepsie brotherhood will play on your heartstrings before serrating them with a knife; they’ll lift your soul with music, only to leave you with nothing but a desperate prayer for hope. 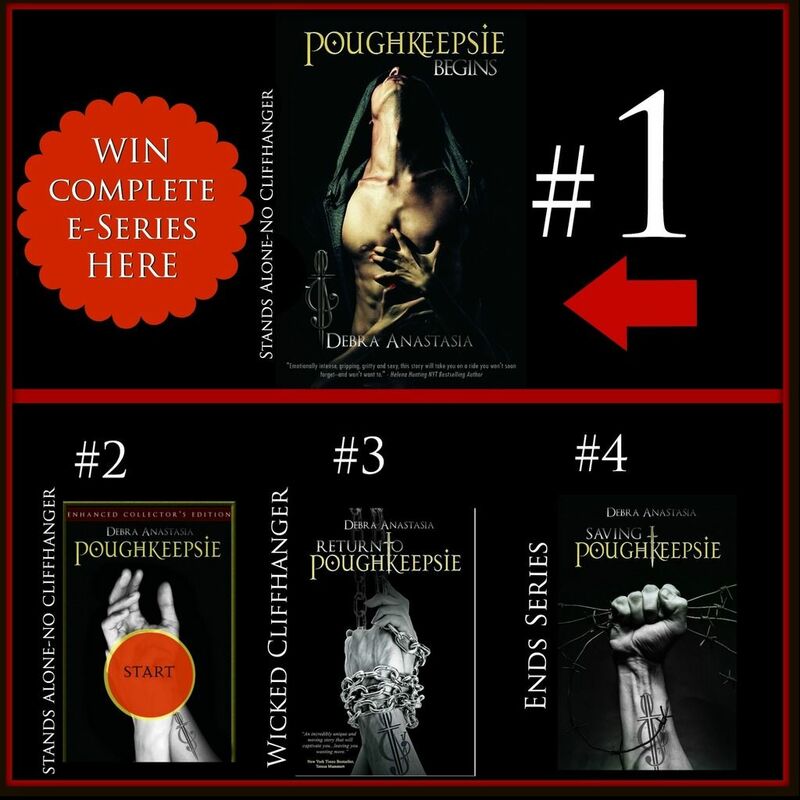 The Poughkeepsie Brotherhood series Leave a comment to enter complete series giveaway! There are a lot of eyes in Debra Anastasia's house in Maryland. First, her own creepy peepers are there, staring at her computer screen. She's made two more sets of eyes with her body, and the kids they belong to are amazing. The poor husband is still looking at her after 17 years of marriage. At least he likes to laugh. Then the freaking dogs are looking at her—six eyeballs altogether, though the old dog is blind. And the cat watches her too, mostly while knocking stuff off the counter and doing that internal kitty laugh when Deb can't catch the items fast enough. In between taking care of everything those eyes involve, Debra creates pretend people in her head and paints them on the giant, beautiful canvas of your imagination. What an amazing job that is. The stories hit her hard while driving the minivan or shaving her legs, especially when there's no paper and pen around. Within all of the lies she writes hides her heart, so thank you for letting it play in your mind.